A Lean culture is not something that can simply be purchased from the outside; it must be built and developed from within your own organization. The Maryland World Class Consortia's Lean Peer Group will help you in this effort. The peer group approach provides a proven unique and a powerful way to share experiences, leverage the power of support networks, learn from others, and accelerate your cultural transformation. 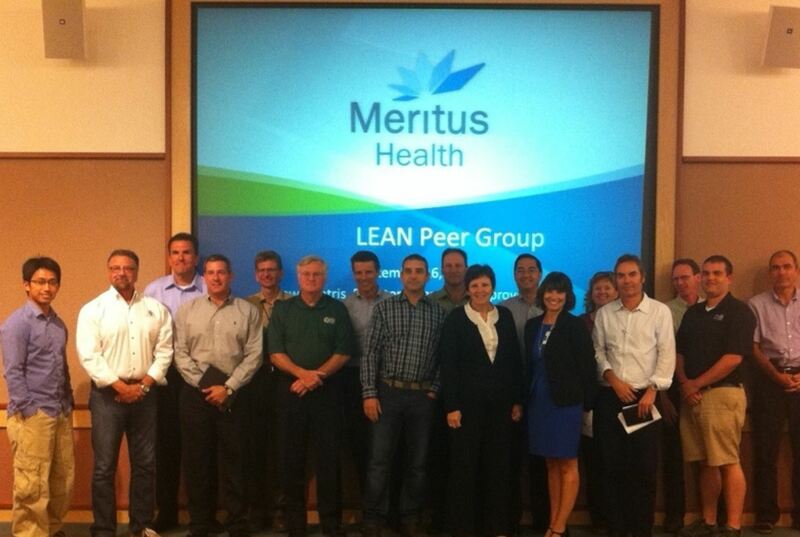 More information is available in our Lean Peer Group document. For the purposes of this Lean Peer Group, we are defining the Upper Shore of Maryland as Harford, Cecil, Kent & Queen Anne's counties. You will be meeting monthly at alternating participant company locations, so we are doing our best to minimize travel for our groups. Please contact Dave Rizzardo (717-855-0765), MWCC Associate Director, or Joyce La Padula (410-960-3785), MWCC Managing Director, if you have questions about the Lean Peer Group program, schedule, or regional locations.